Justinian II was the last Byzantine Emperor of the Heraclian Dynasty, reigning from 685 to 695 and again from 705 to 711. 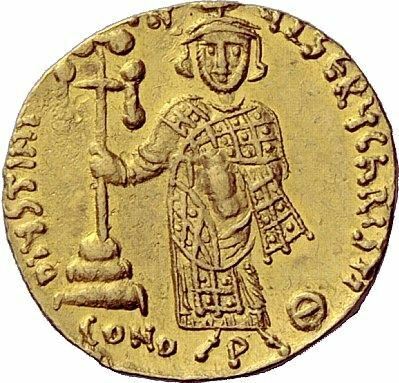 He was an ambitious and passionate ruler who was keen to restore the Roman Empire to its former glories, but he responded poorly to any opposition to his will and lacked the finesse of his father, Constantine IV. Consequently, he generated enormous opposition to his reign, resulting in his deposition in 695 in a popular uprising, and he only returned to the throne in 705 with the help of a Bulgar and Slav army. His second reign was even more despotic than the first, and it too saw his eventual overthrow in 711, abandoned by his army who turned on him before killing him.